This week the boys talk about getting and keeping attention, what works for them and what doesn't. Users who like Fools With Tools Ep70 - PAY ATTENTION!!! Users who reposted Fools With Tools Ep70 - PAY ATTENTION!!! Playlists containing Fools With Tools Ep70 - PAY ATTENTION!!! 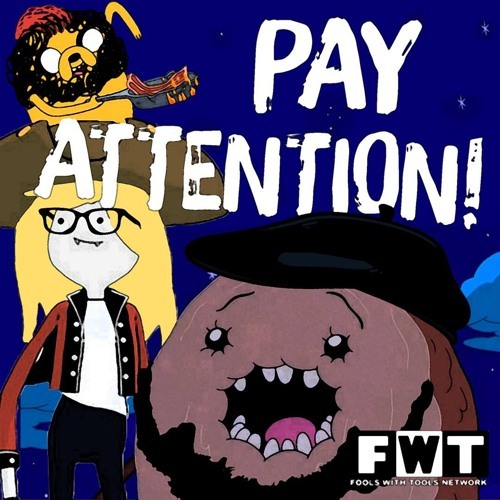 More tracks like Fools With Tools Ep70 - PAY ATTENTION!! !